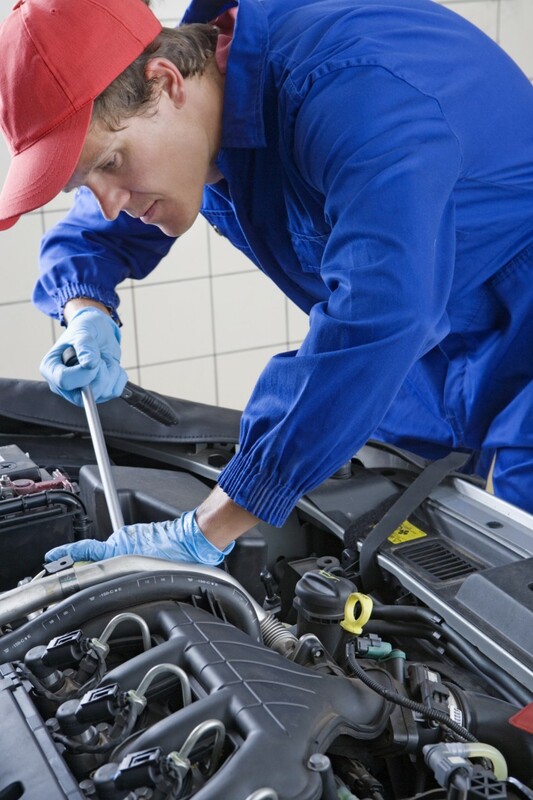 Regular servicing of your vehicle is essential for its smooth running and longer life. A well serviced vehicle with documentation from top quality and highly qualified mechanics – which is exactly what you get from us – means your car’s re-sale value increases and then some. Together with our experienced mechanics, we have complete computer diagnostics. This enables us to fully inspect your engine, tyres, brakes and more. We can provide you with a complete safety analysis of your vehicle. Your car will run better, much better and you’ll have peace of mind knowing your steering, brakes, tyres and engine are in top notch shape and your vehicle is super safe to drive. We handle repairs, muffler and exhausts systems, steering and suspensions, tyres, brakes and more – in fact we provide a complete safety analysis. We are proud of our hard won reputation of providing all our many customers with a full range of services with the best parts and the best service.